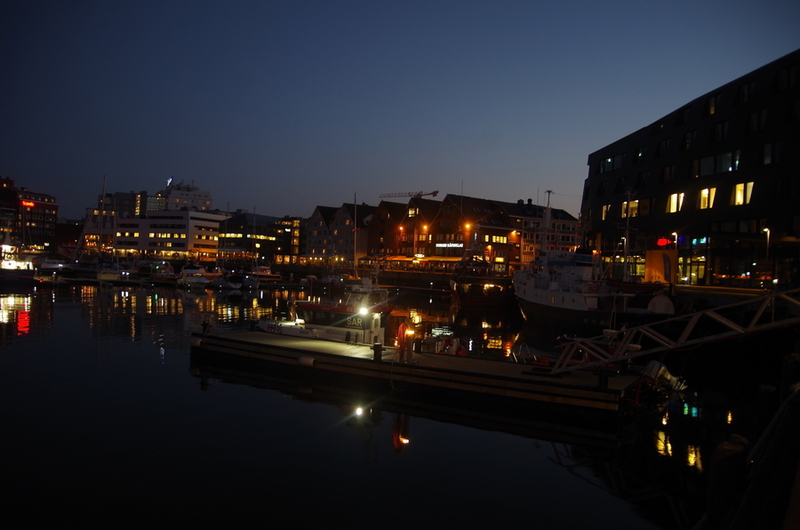 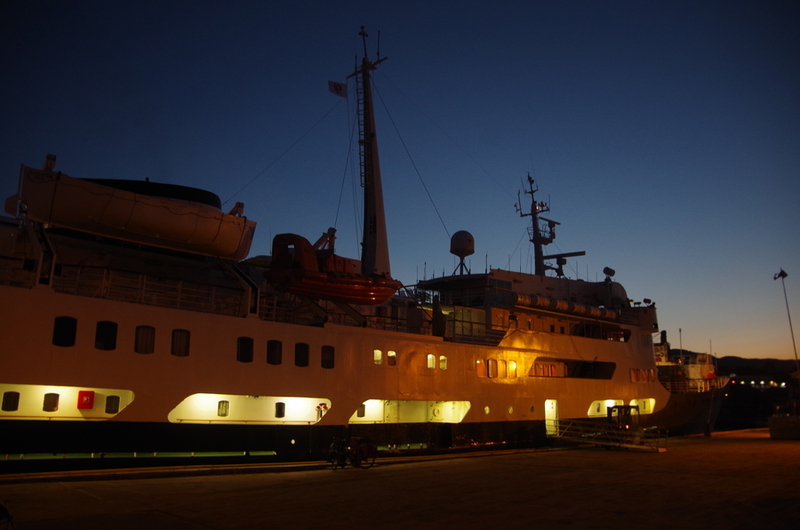 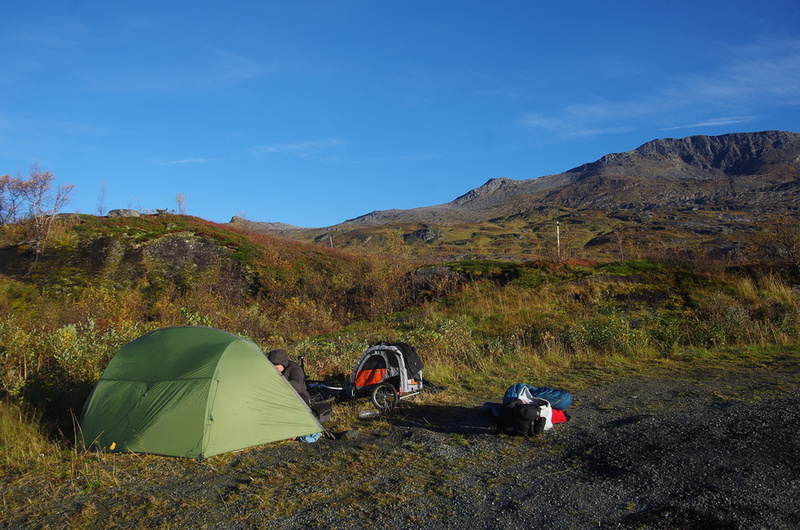 The second and last leg in Norway on this trip. 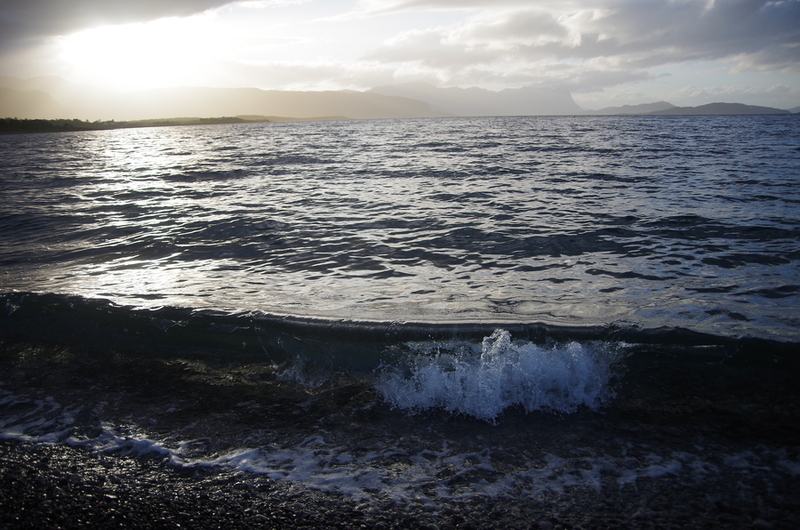 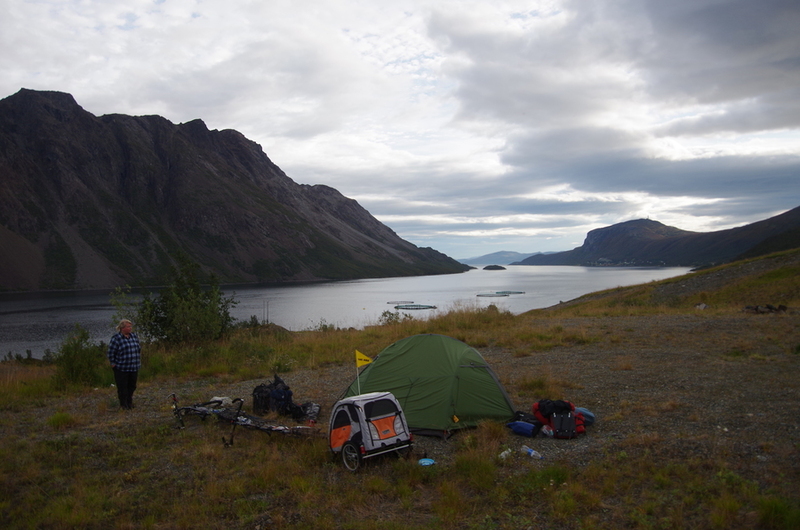 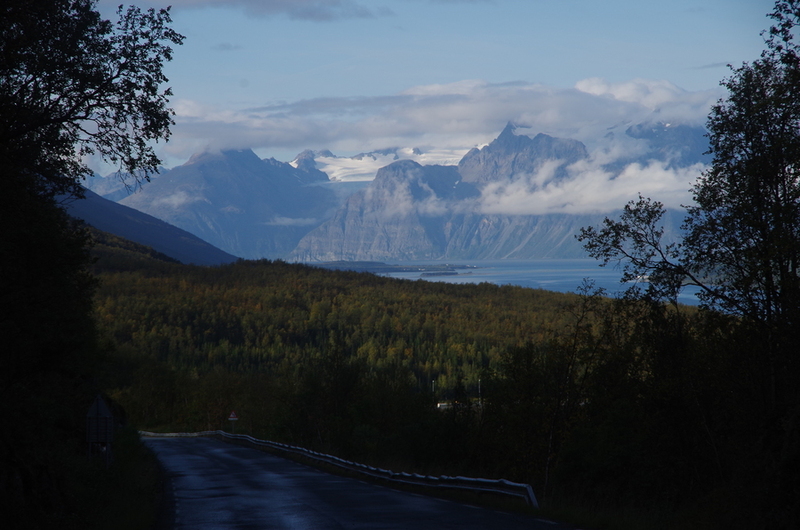 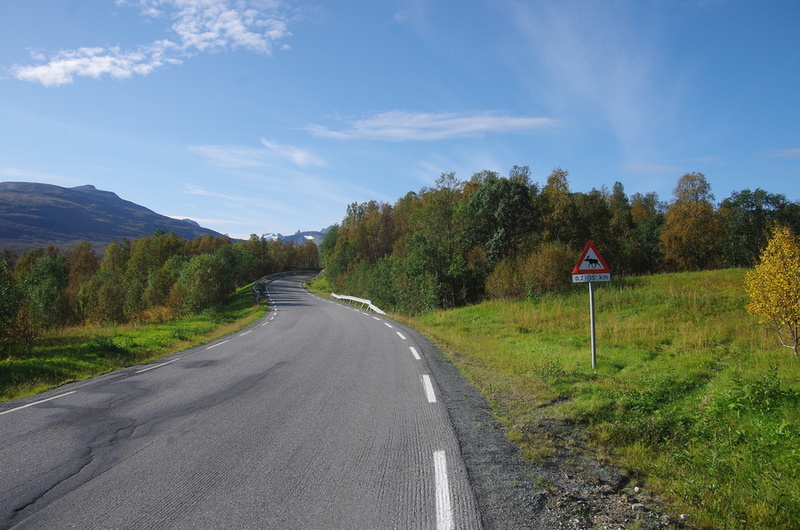 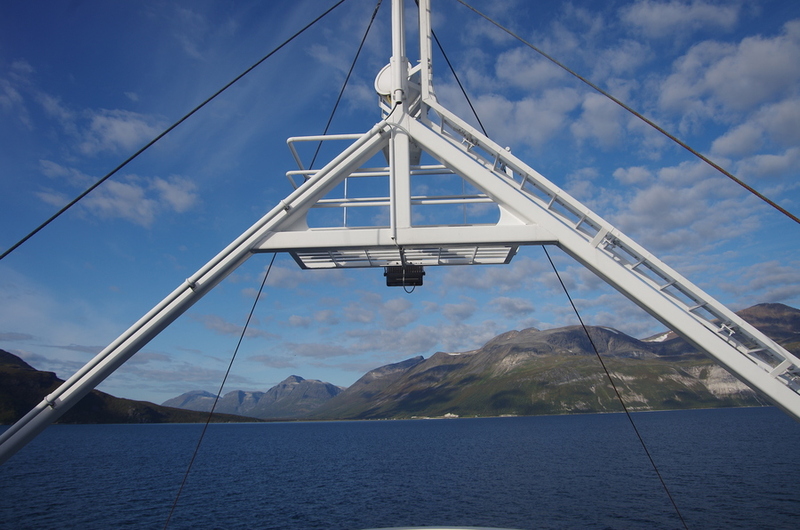 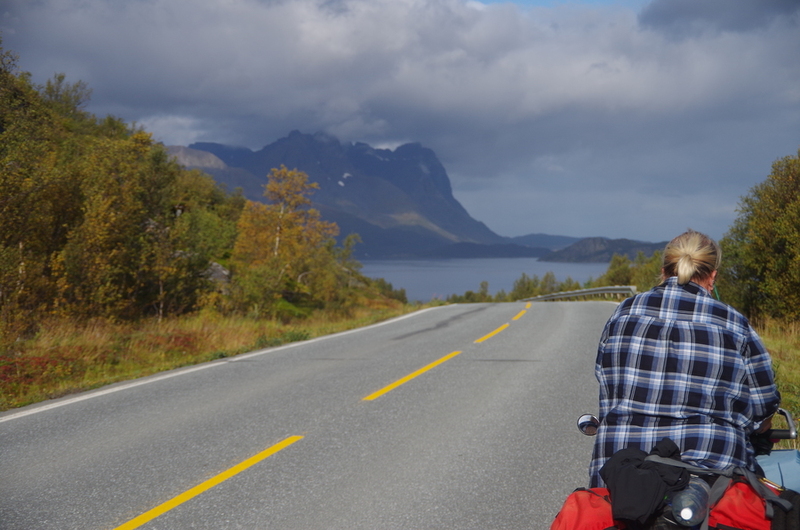 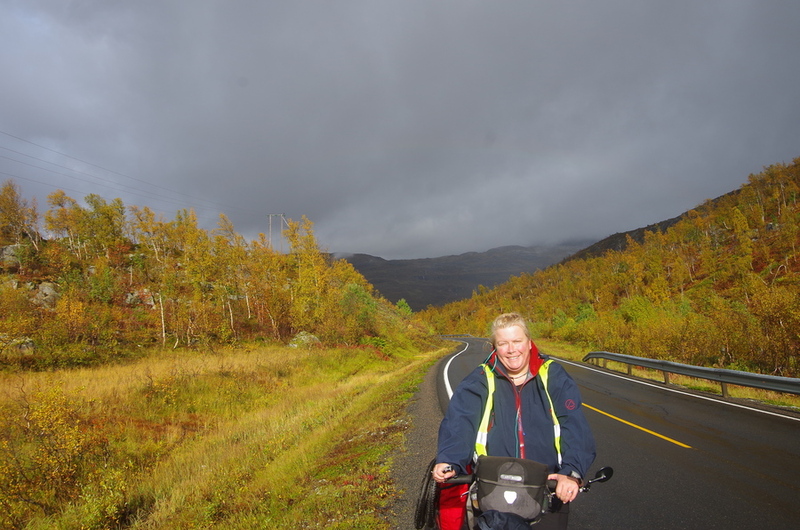 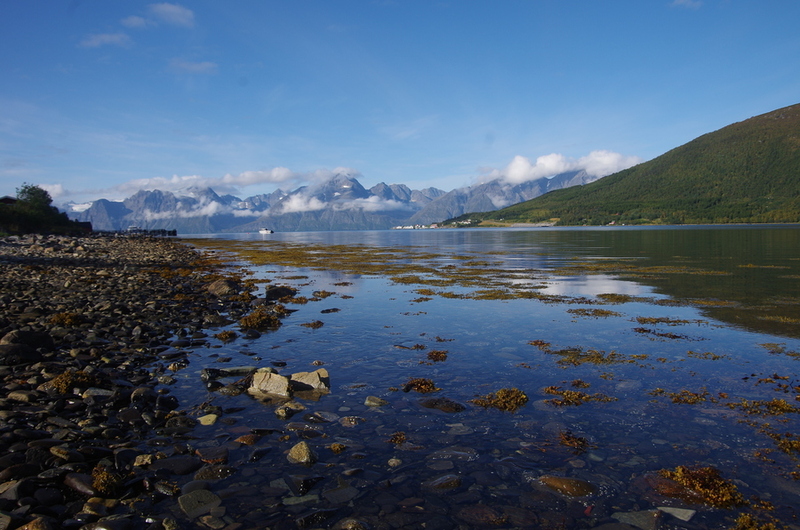 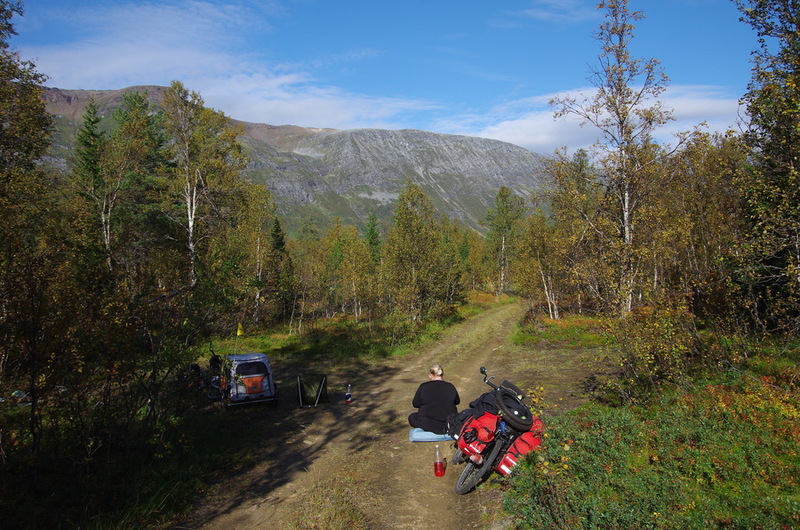 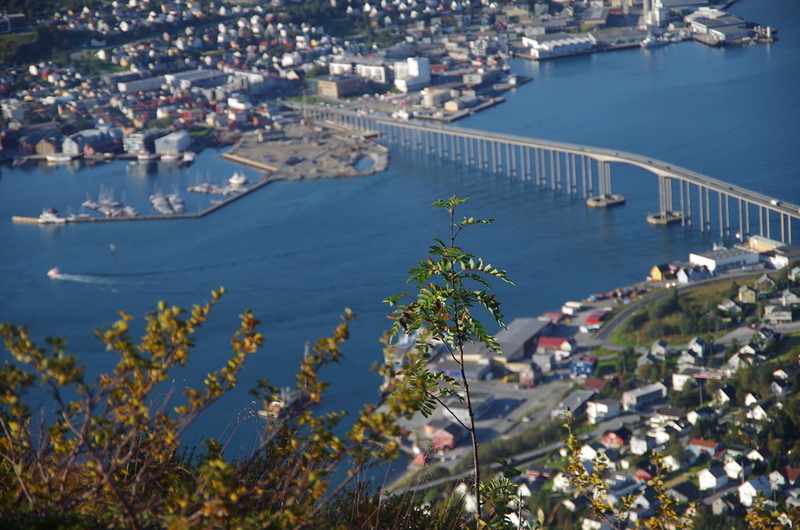 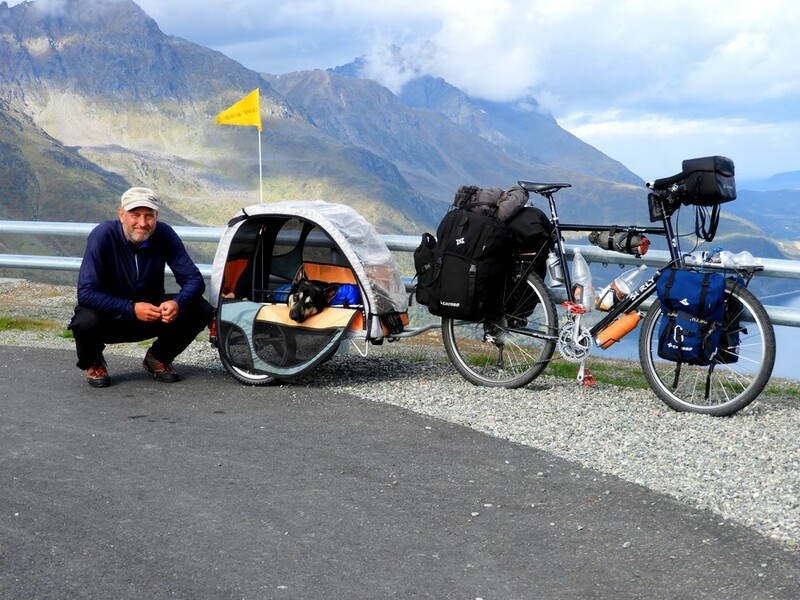 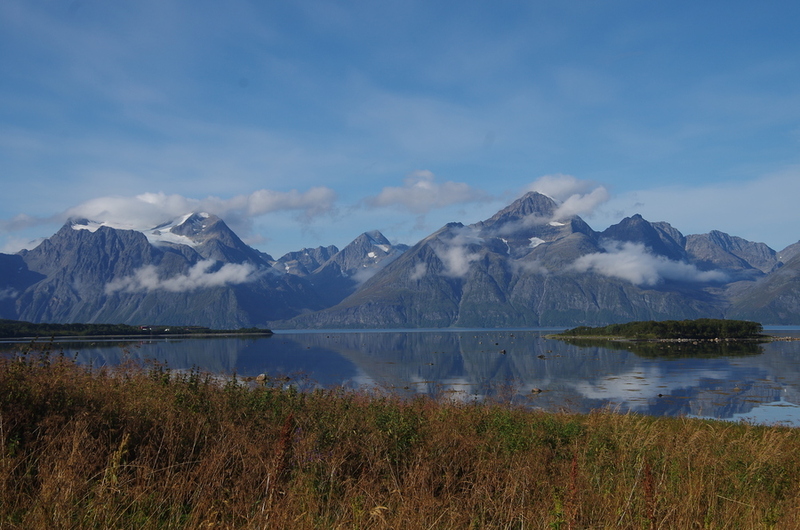 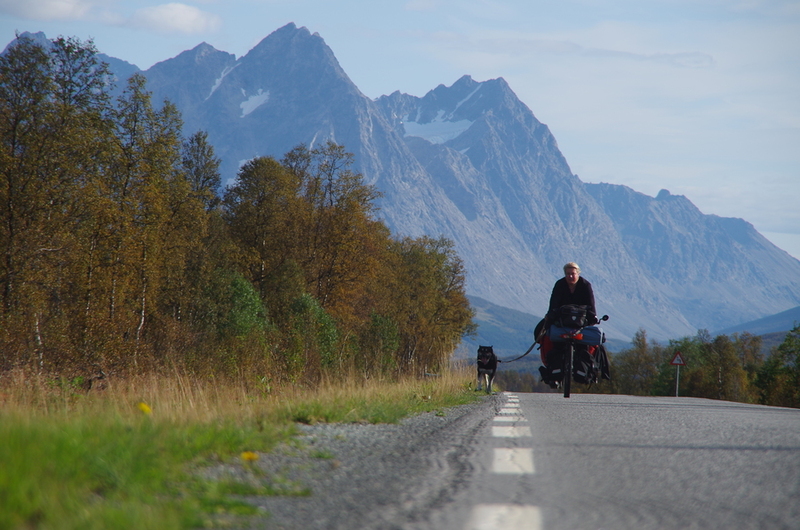 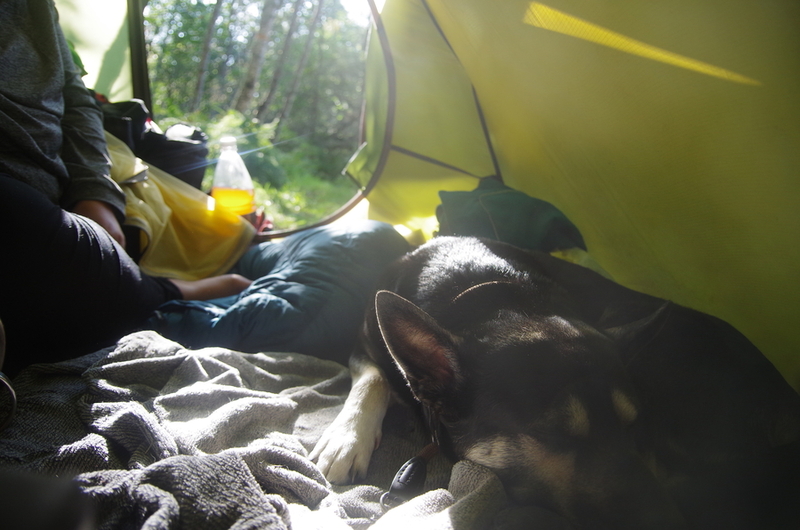 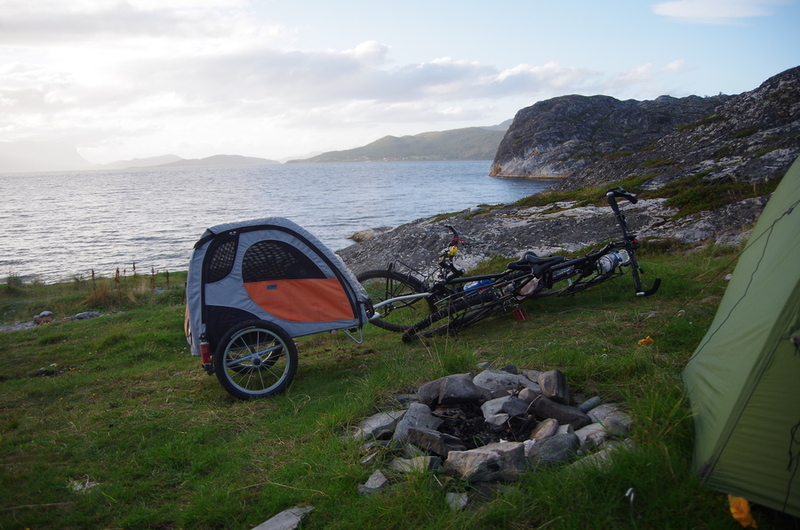 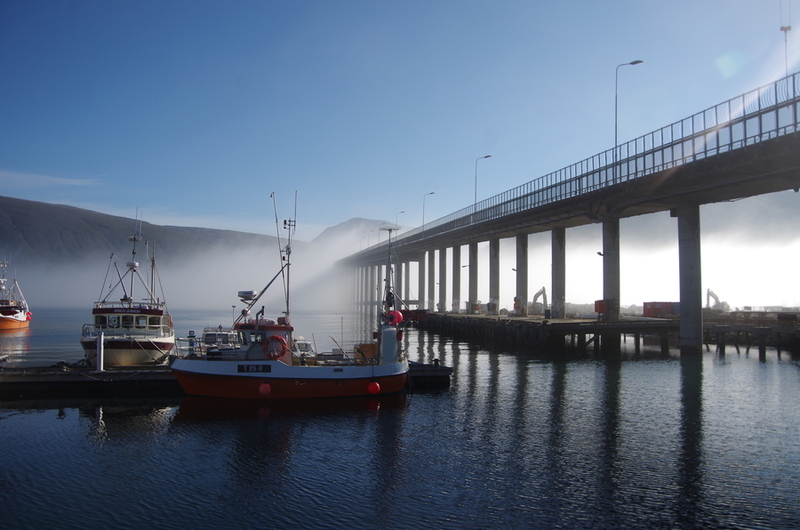 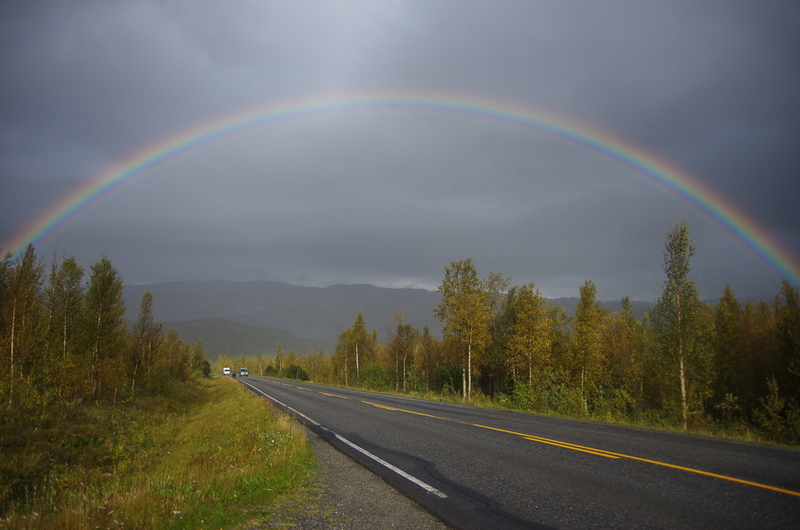 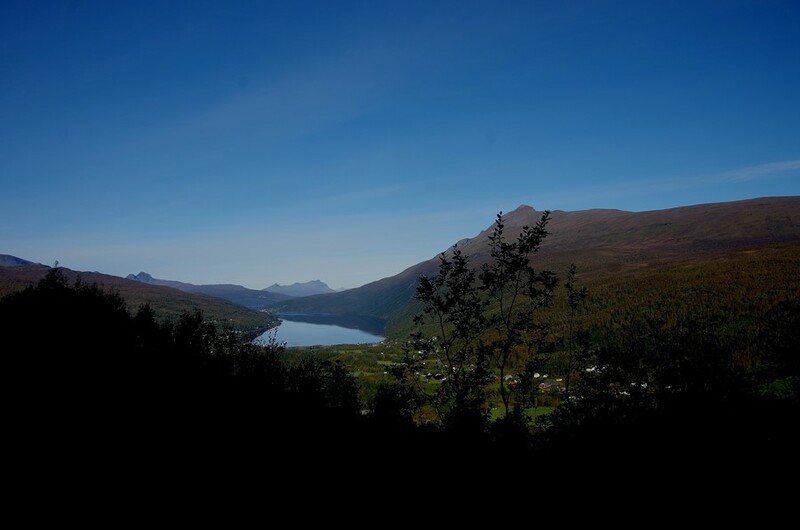 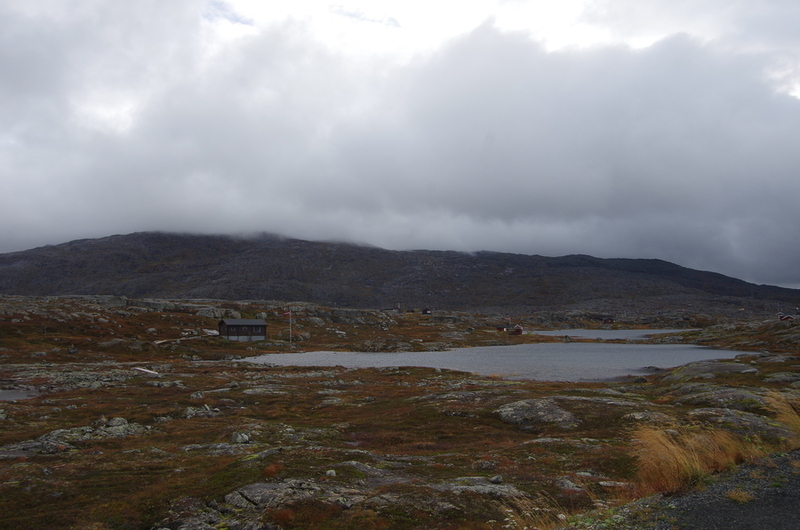 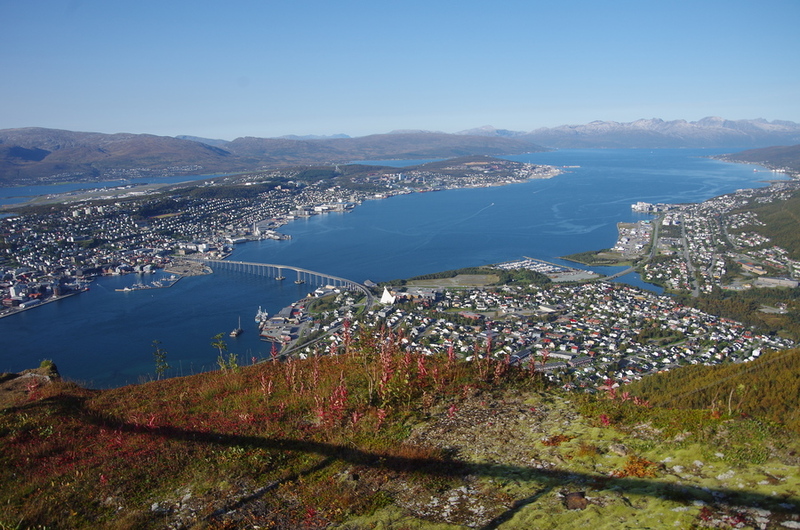 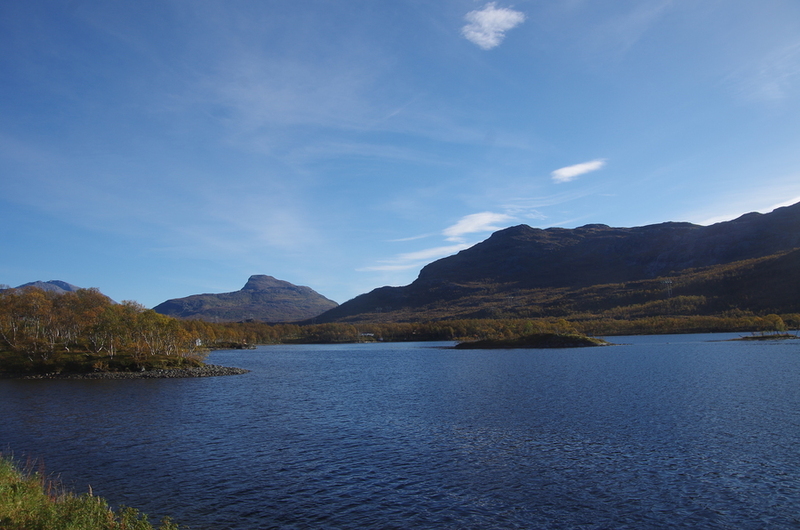 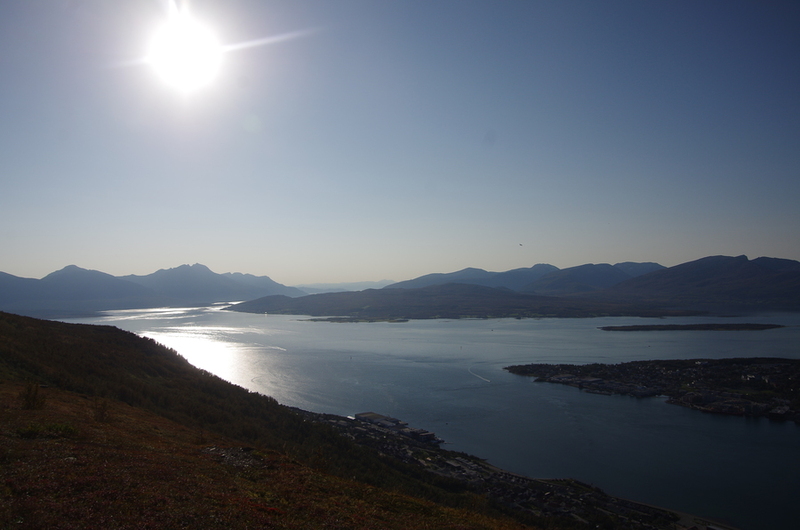 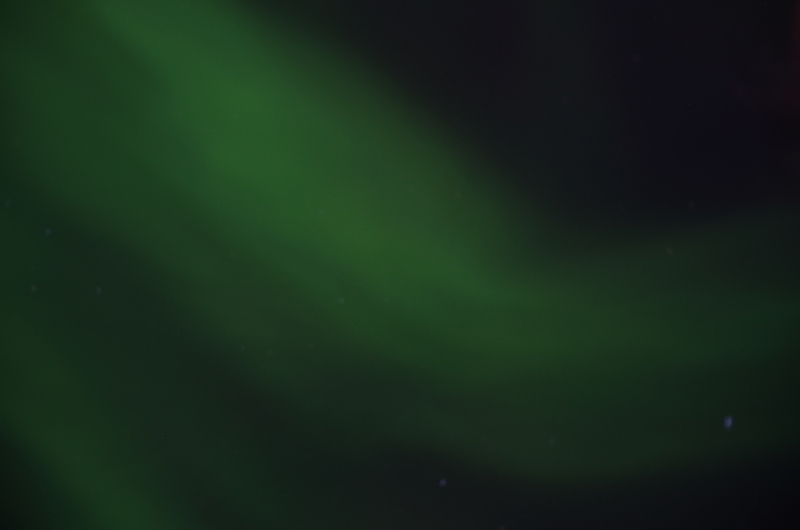 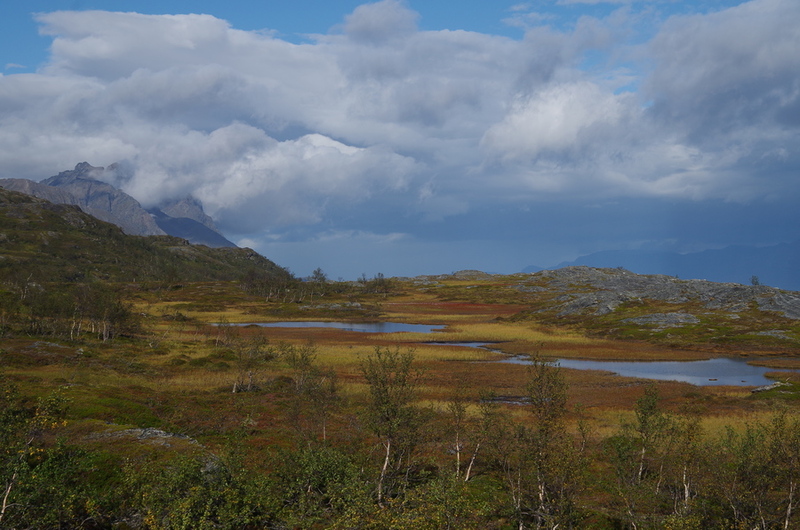 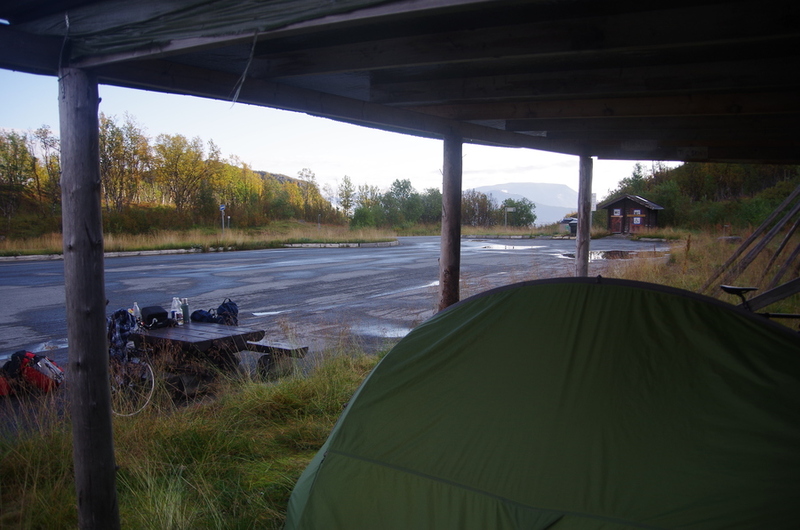 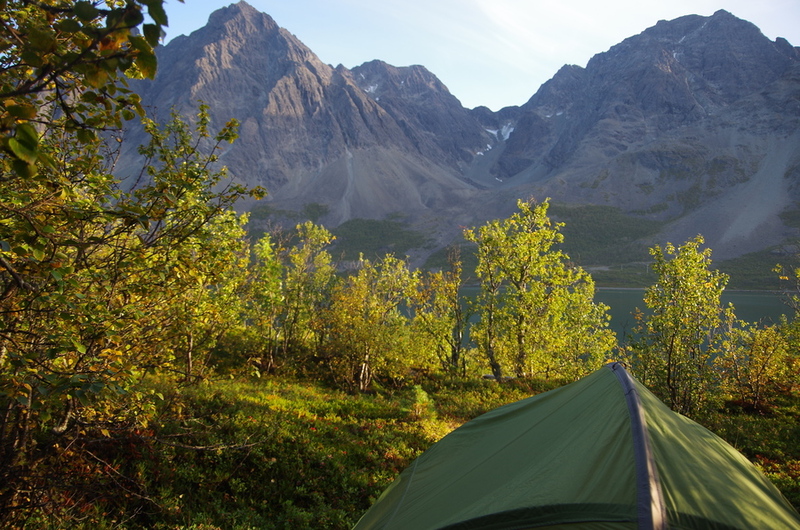 Coming from Alta we cycled along the Fjords to Tromsö, then direction of Narvik. 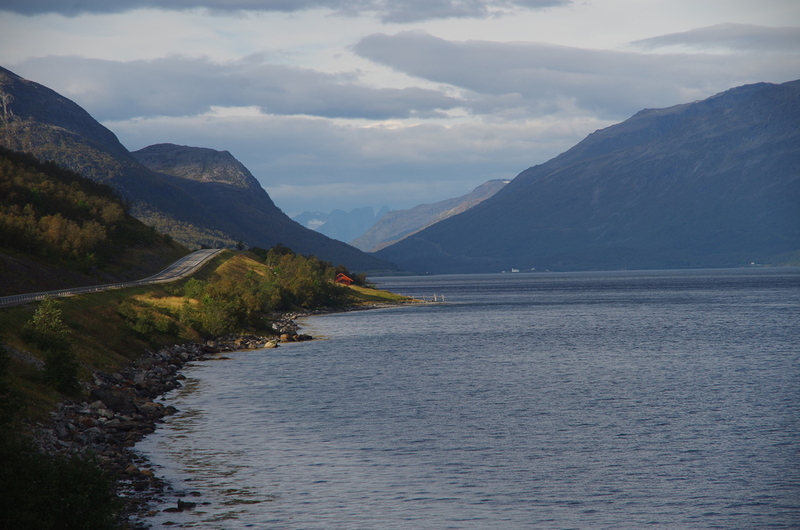 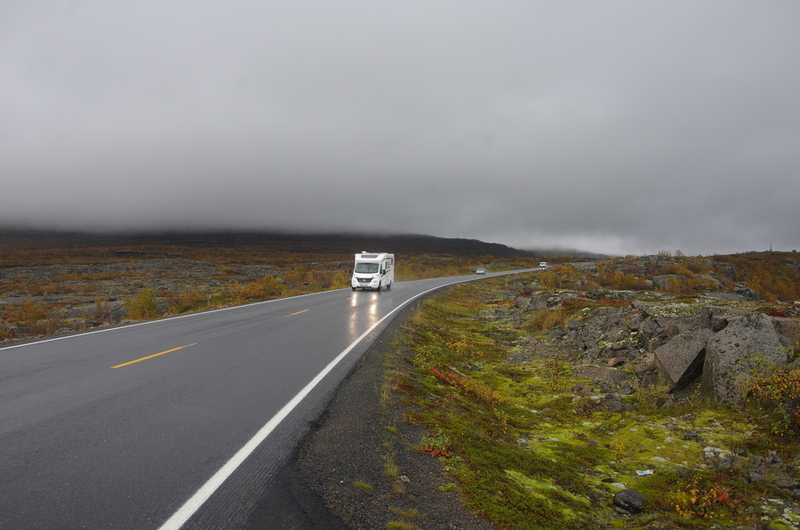 Near Narvik we turned east and went on to the swedish border at Riksgränsen.